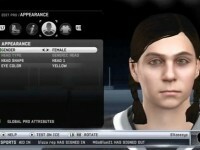 A 14-year old girl requests EA to get a female persona added to the latest NHL 12. The power of one. Say no more! ← Who’s the real number one?